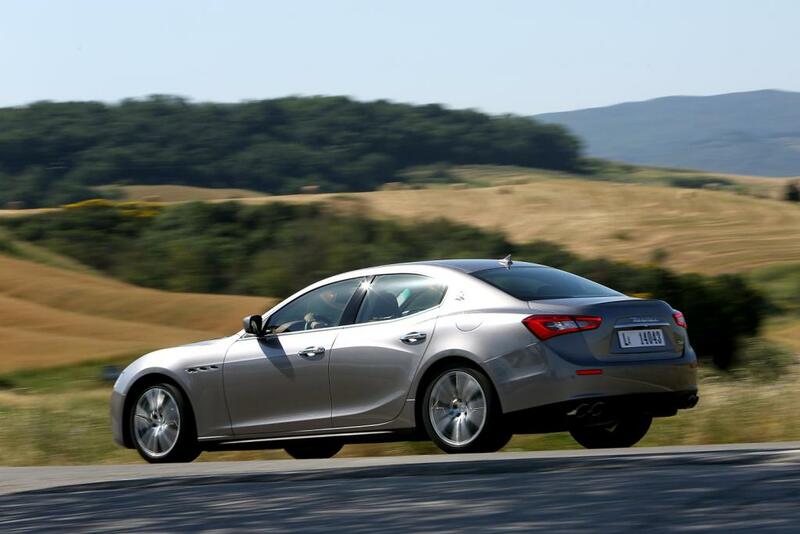 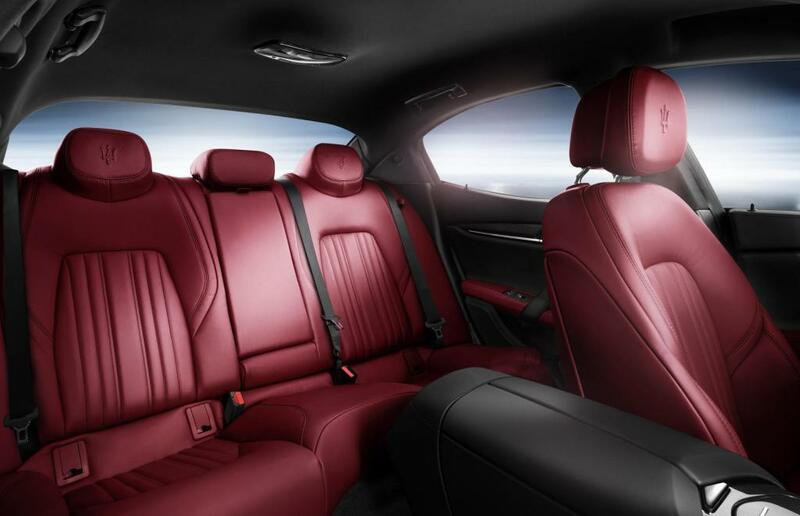 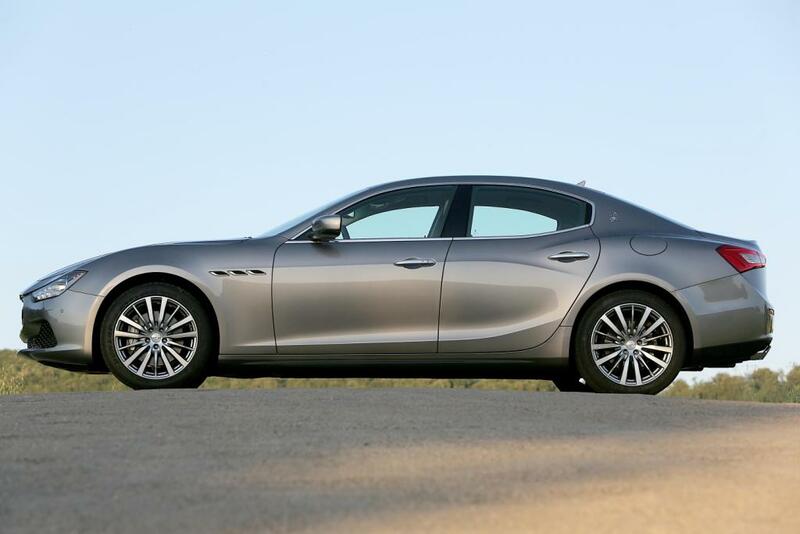 Additional Info: The Maserati Ghibli III was built to slot below the Quattroporte for the premium luxury E-segment market. 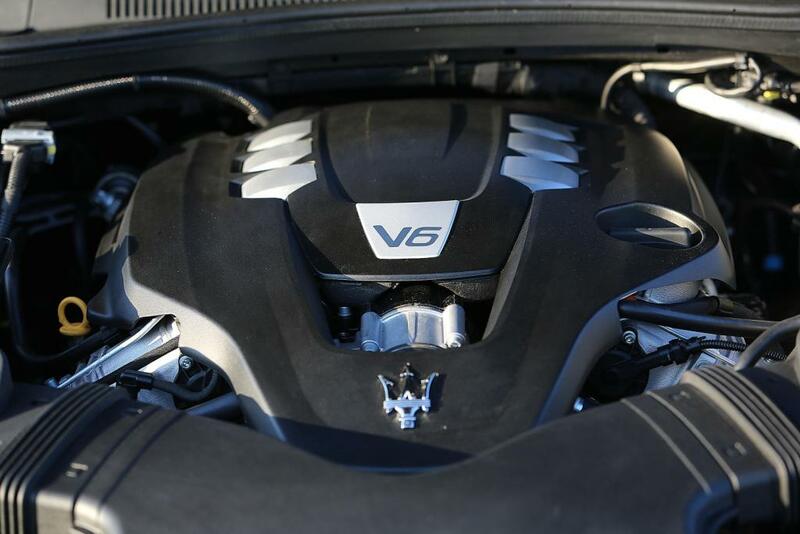 Engine choices are the engine above (Ghibli S), a 325bhp V6 Twin Turbo Ghibli (0-60 in 5.4 secs), a 271bhp single turbo V6 diesel (0-60 in 6.1 secs). 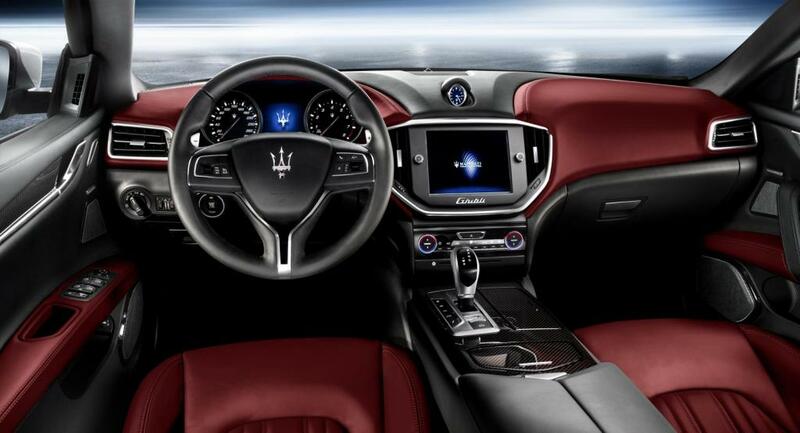 Features include, Maserati’s Stability Programme, which include, ABS, EBD (Electronic Brake Force Distribution), ASR (Anti-Slip Regulation), BAS (Brake Apply Sensor) and a Hill Holder. 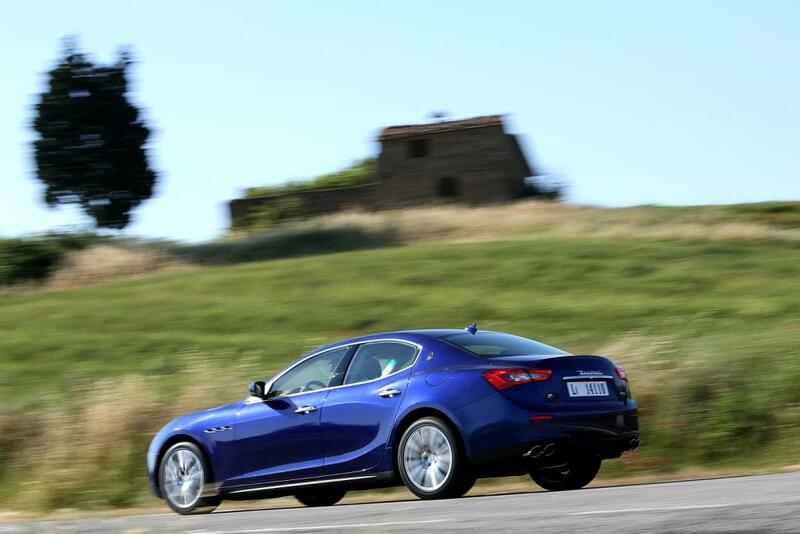 The New Ghibli III has a 50:50 weight distribution and can also be had as a 4WD version called the SQ4, which uses the same 404bhp engine found in the Ghibli S and gets to 60 in 4.8 secs thanks to the 4 wheel traction. 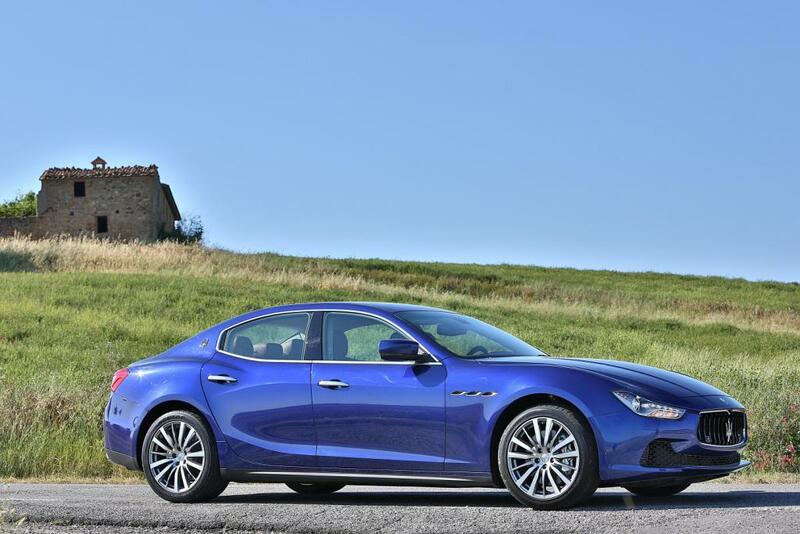 Limited Edition Ghibli Ribelle introduced in 2018 – read and see more here.